Have You Decided for The Best UK Job Portal Development? Job portals are platforms to give employments according to experience and capabilities. A forward looking company managed by professionals covers a wide range of reliable web job portal solutions according to valued customer’s needs. DeDevelopers LTD. as a leading job portal development company in UK are always keen to provide tailor made cutting edge solutions that are beyond a typical box for our valued clients. 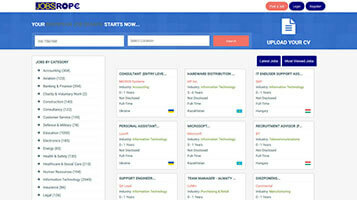 We offer job portal solutions in UK with fast growing technologies that make everything change just at a click. 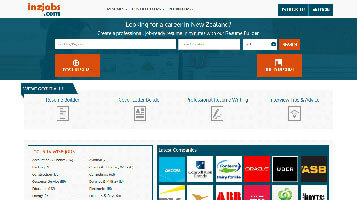 We design, create and launch excellent job portals. 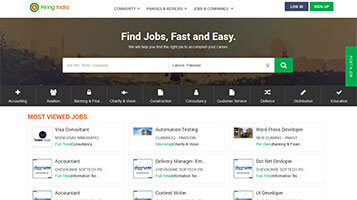 Job portals are for three end users like; portal owner, For companies and for job seekers.